At Ecard Shack we always incorporate class with our designs, providing Christmas ecards for business of the finest quality, incredible animation and depth to the card designs. At Christmas time pine cones are always such a pretty feature whether in the home or outside amongst the trees and nature. 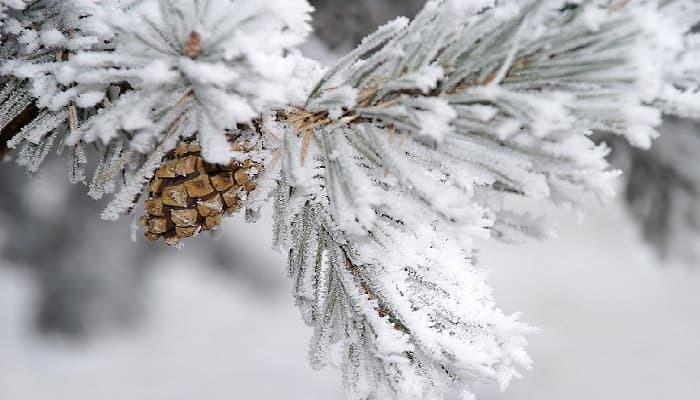 In this exquisite design, the scene is set outside amongst a fluffy snow covered pine tree with real pine cones growing amongst the frosted snow filled branches . The card almost makes you feel the fresh crisp air of the lovely white winter day. The ecards give you a real sense of Christmas holiday spirit and you know that winter is here on this snow filled day. You can imagine this fine tree set in a park somewhere or the grounds of a large mansion or maybe someone’s beautiful garden. Take a look at our website and see the endless possibilities of tailor making this card to your own taste. You can add your own personal greeting, company logo and company statement if you wish. Or why not upload your staff signatures on to the final page, to really look like your company has given that all around personal touch. The flexibility of our holiday ecards for business is endless!